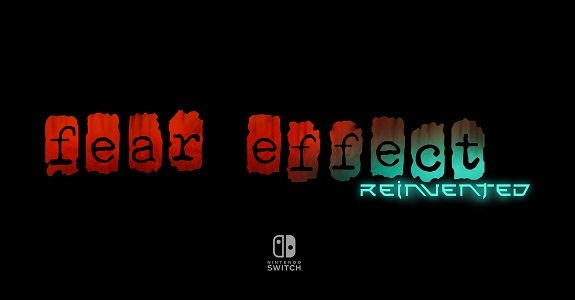 Today’s Nintendo eShop news (Round 2): latest screenshots for Fear Effect Reinvented, AngerForce: Reloaded announced for the Nintendo Switch, latest set of content and events for Dawn of the Breakers, various videos for Puyo Puyo eSports, Japanese releases announced for Streets of Red – Devil’s Dare Deluxe, Manual Samuel, Lost in Harmony, and Timberman VS, and launch trailer for Black and White Bushido and Luke & Rebecca! 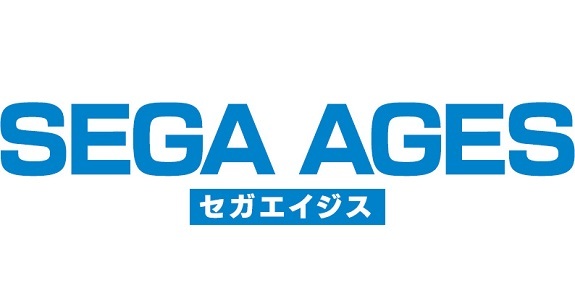 Today’s Nintendo eShop news: latest trailer for Achtung! Cthulhu Tactics, EVE Burst Error announced for the Nintendo Switch, release date for Pilot Sports, blog post and video clips for Ultimate Chicken Horse, blog post for Decay of Logos, one lone picture for Fear Effect Reinvented and Nairi: Tower of Shirin, screenshots for Animated Jigsaws: Japanese Women, log-in bonus for Dawn of the Breakers, Japanese release date and trailer for Battle Chasers: Nightwar, line-up video for Teyon Japan, video clips for Shakedown Hawaii and Dungreed, and launch trailer for The Gardens Between! 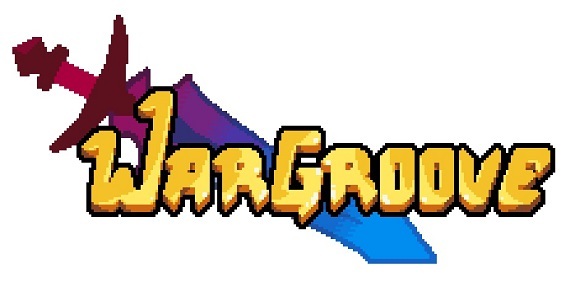 Today’s Nintendo eShop news: release date and trailer for Wandersong, HyperParasite, Doughlings: Arcade, and Grandpa and the Zombies announced for the Nintendo Switch, log-in bonus for Dawn of the Breakers, character artwork for Fear Effect Reinvented, video clip for Zarvot, and launch trailer for Broforce! 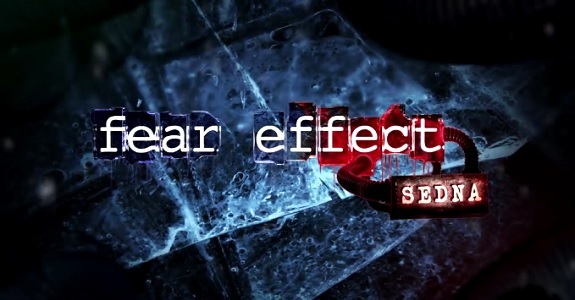 On this page, you will find all there is to know about the Software updates for Fear Effect Sedna on Nintendo Switch. Latest: Ver. 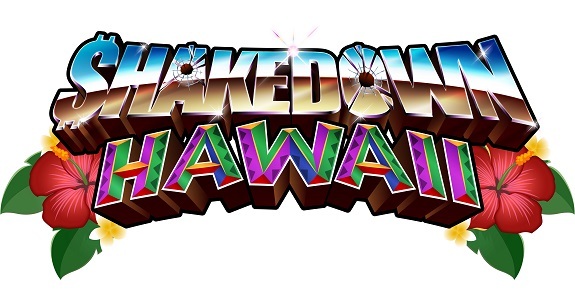 1.1.1 (August 16th 2018)! 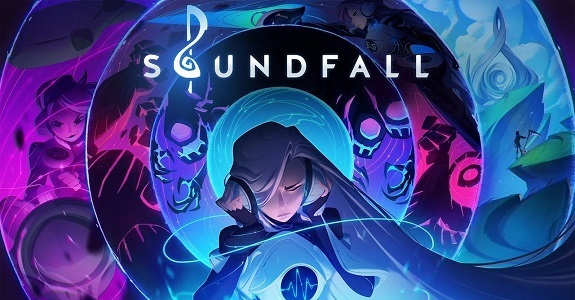 Today’s Nintendo eShop news: Soundfall and Ninjin: Clash of Carrots announced for the Nintendo Switch, last game revealed for The Jackbox Party Pack 5, screenshots for Arcade Archives Booby Kids and ACA NeoGeo Metal Slug 4, latest set of screenshots for Fear Effect Reinvented, latest equipment set for Feudal Alloy, latest video clips for Wandersong, Save me Mr Tako, and Speed Brawl, and latest Nintendo eShop promo video! 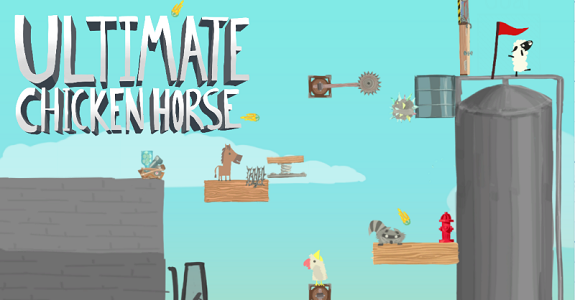 Today’s Nintendo eShop news: release date and trailer for Lanota, Beekyr Reloaded announced for the Nintendo Switch, latest videos for Fear Effect Reinvented, Flat Heroes and Feudal Alloy, Umi no Kakera and Whip Whip announced for the Nintendo Switch, latest screenshot for The Unlikely Legend of Rusty Pup, latest video clip for Planet Alpha, launch trailer for the Astral Challenges DLC for Nine Parchments, and latest video for KORG Gadget! Today’s Nintendo eShop news: trailer for Fairune Collection, release date and trailer for Milanoir, screenshots for Arcade Archives Terra Cresta and ACA NeoGeo Super Sidekicks 2, latest video clips for Smoke and Sacrifice and Fear Effect Reinvented, tip for The Takeover, screenshots for WorldNeverland – Elnea Kingdom, recording of the latest Inti Creates livestream, and latest videos for Crazy Justice! 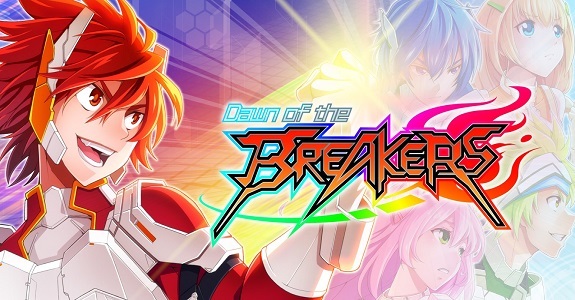 Today’s Nintendo eShop news (Round 3): Lode Runner: Legacy announced for Europe and North America, The Bunker announced for the Nintendo Switch, 6180 the moon teased for the Nintendo Switch, dev video for Fear Effect Reinvented, success story for Blossom Tales: The Sleeping King and Danmaku Unlimited 3, latest pictures for Planet Alpha and Smoke & Sacrifice, latest character profile for The Mystery of Woolley Mountain, latest video clips for Feudal Alloy, Hyper Sentinel, Kid Tripp, trailer for the Vostok Inc. demo, and Fe soundtrack now available on digitail music platforms! 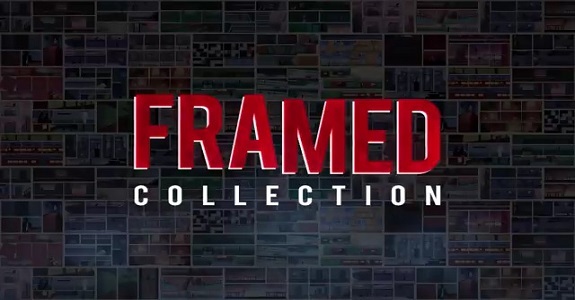 Today’s Nintendo eShop news: FRAMED Collection announced for the Nintendo Switch, release date and pre-purchase for Gekido Kintaro’s Revenge, Raging Justice releasing in Q2 2018, latest screenshot for World Conqueror X, latest piece of concept-art for Yoku’s Island Express, latest screenshot for The Forbidden Arts, latest video clip for Fear Effect Sedna, and Nintendo eShop “launching” in Hong Kong and South Korea next month! Today’s Daily Briefs (Round 2): latest gameplay video for Attack on Titan 2, another video clip for Urban Trial Playground, video interview for Opus: Rocket of Whispers, latest video clips for Fear Effect Sedna, Witch & Hero III releasing in March in Europe and North America, and behind-the-scenes picture for Feudal Alloy! 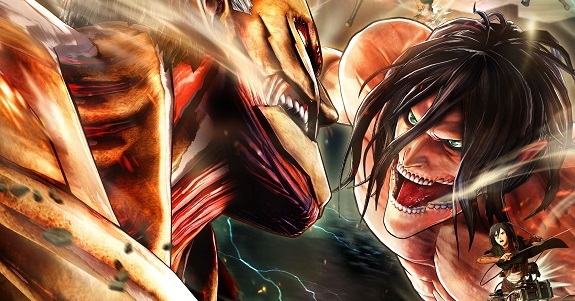 Today’s Daily Briefs: latest screenshots for Attack on Titan 2, physical release of Urban Trial Playground in Japan to feature English language option, latest video clip for Fear Effect Sedna, latest TV Commercial for Dragon Ball Xenoverse 2, livestream recording for Dragon Quest Builders, video for the Eleven Band toys for Inazuma Eleven Ares, some screenshots for Tennis World Tour and Sneaky Ninja, and latest Tool Assisted Speedrun videos! 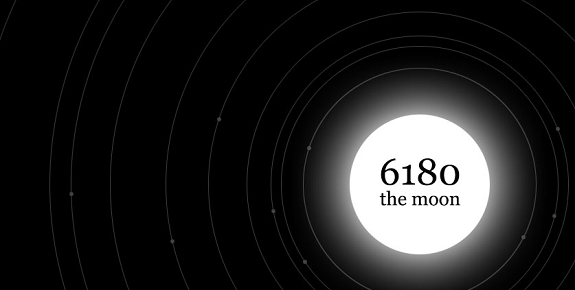 Today’s Nintendo eShop news: Pixel Noir announced for the Nintendo Switch, release date for Flinthook, release month and video for OPUS: Rocket of Whispers, voice actors revealed for Fear Effect Sedna, concept-art and video clip for Yoku’s Island Express, teaser trailer and screenshots for World Conqueror X, 80’s Overdrive announced for Japan, Oceanhorn: Monster of Uncharted Sea updated to support the Video Capture feature, latest livestreams from Inti Creates and Poisoft Thud Card, and a look at some of the enemies in Totes the Goat! Today’s Nintendo eShop news: release date and details for 2064: Read Only Memories INTEGRAL on Nintendo Switch, more details about the abilities in Yoku’s Island Express, debut trailer for Gekido Kintaro’s Revenge, 4 new Commanders revealed for Wargroove, Chicken Wiggle Workshop headed to Kickstarter next week, latest The Download video, even more DLC for Piczle Lines DX, latest video clips for Shakedown Hawaii and Clustertruck, latest video clip and character profile for Fear Effect Sedna, latest video clip for Hyper Sentinel, latest screenshot for World Conqueror X, Handy Mahjong announced for the Nintendo Switch, screenshots for Arcade Archives Star Force and ACA NeoGeo Sengoku 2, screenshots for the Touhou Genso Wanderer Reloaded DLC, trailer and screenshots for Detention, screenshots for Damascus Gear Tokyo Operation, trailer and screenshots for Poisoft Thud Card, video and screenshots for the Order Land update and DLC, latest Poisoft livestream recording, screenshots for Slain: Back from Hell and sales milestone for Eyeresh for Nintendo 3DS! 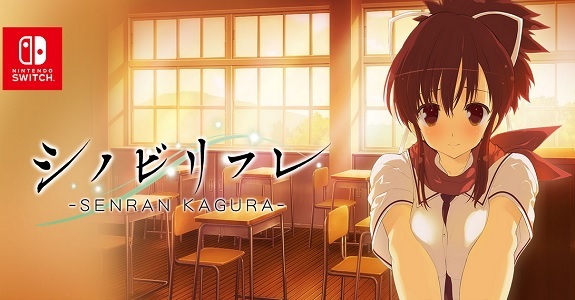 Today’s Nintendo eShop news: latest trailer for Yoku’s Island Express, another DLC character for Shinobi Refle -Senran Kagura-, latest Nintendo eShop Highlights video from Nintendo of Europe, Old Man’s Journey alredy profitable, latest screenshot for World Conqueror X and The Wardrobe, latest character profile and video clip for Fear Effect Sedna, latest dev diary video for Hyper Sentinel, latest video for Piczle Lines DX, and trailer and video clip for Totes the Goat!